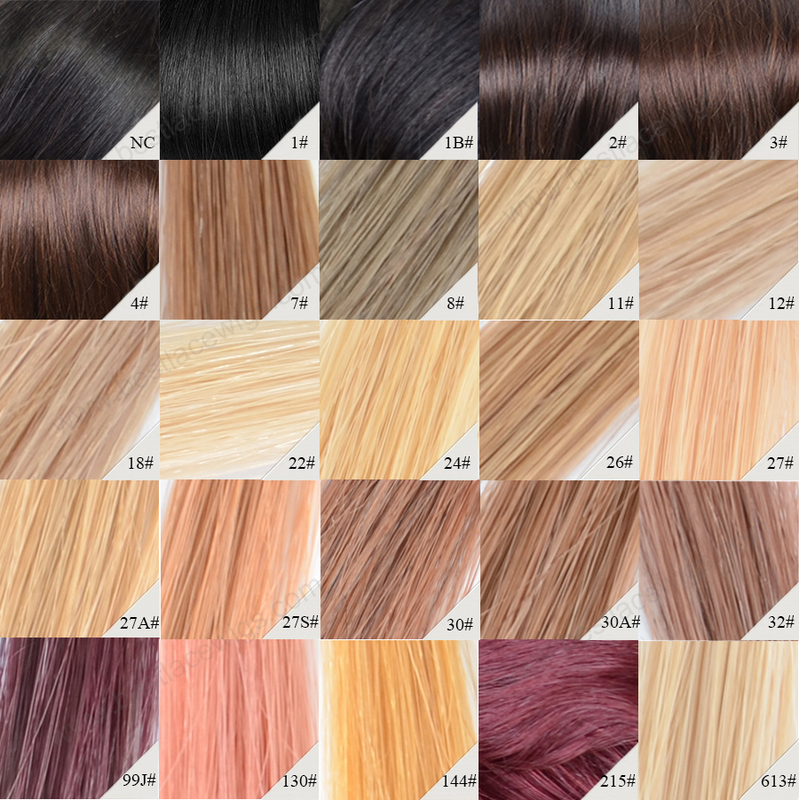 Middle part of our hair can embody people's mature, especially the straight middle part hair, so from this point, middle part lace closure are very popular in our shop. 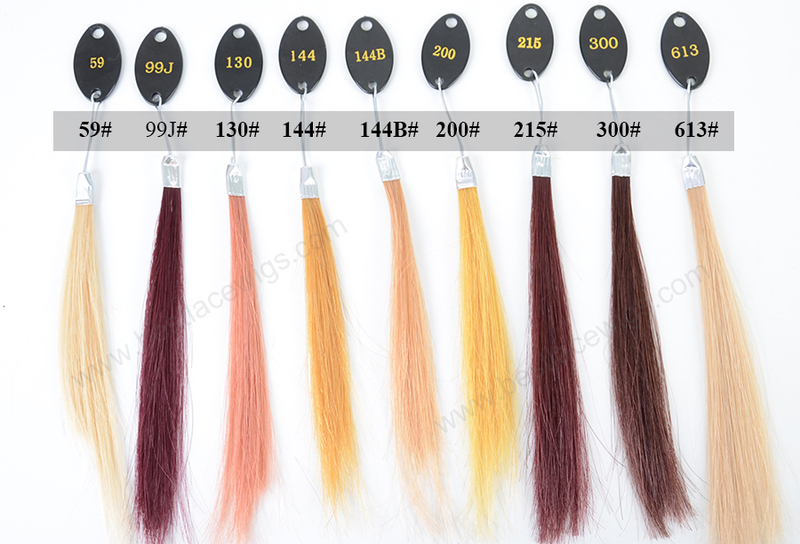 the color of our hair is natural color, it is very suitable for your skin color. 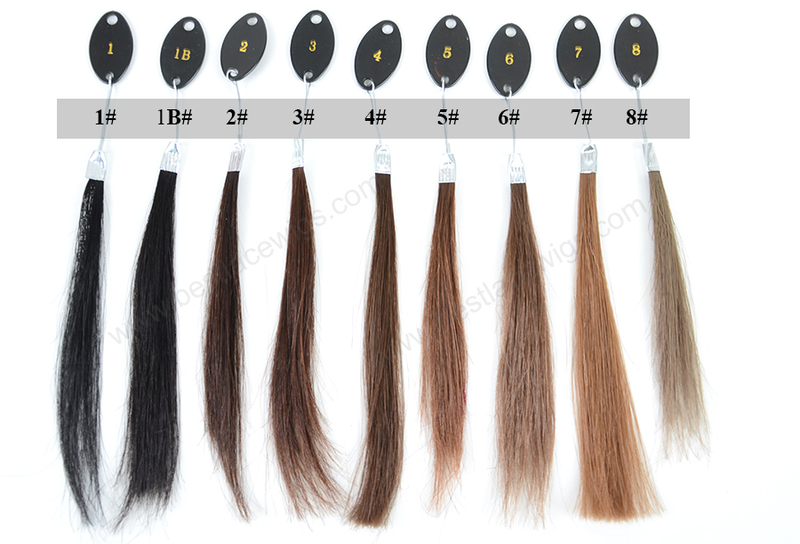 Our virgin Brazilian hairs are high quality human virgin hair. 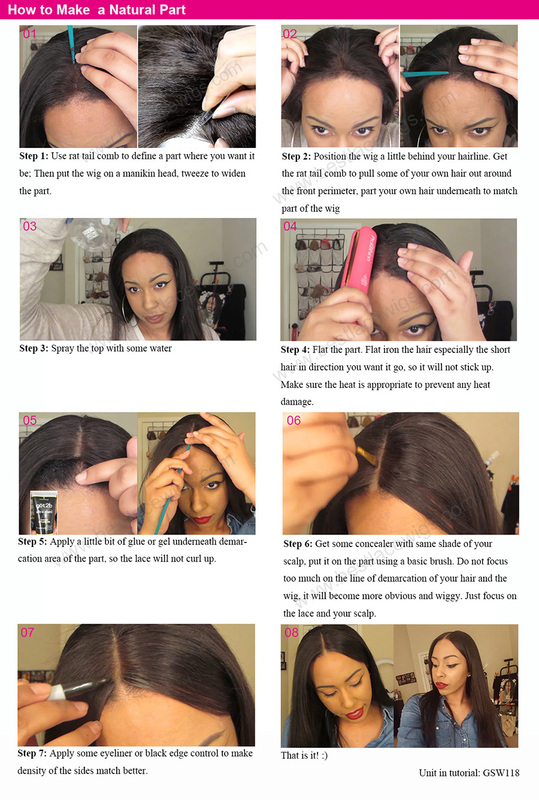 Middle part hairstyle is a very popular now, but for some people whose hairs are very short. This hairstyle will be impossible. 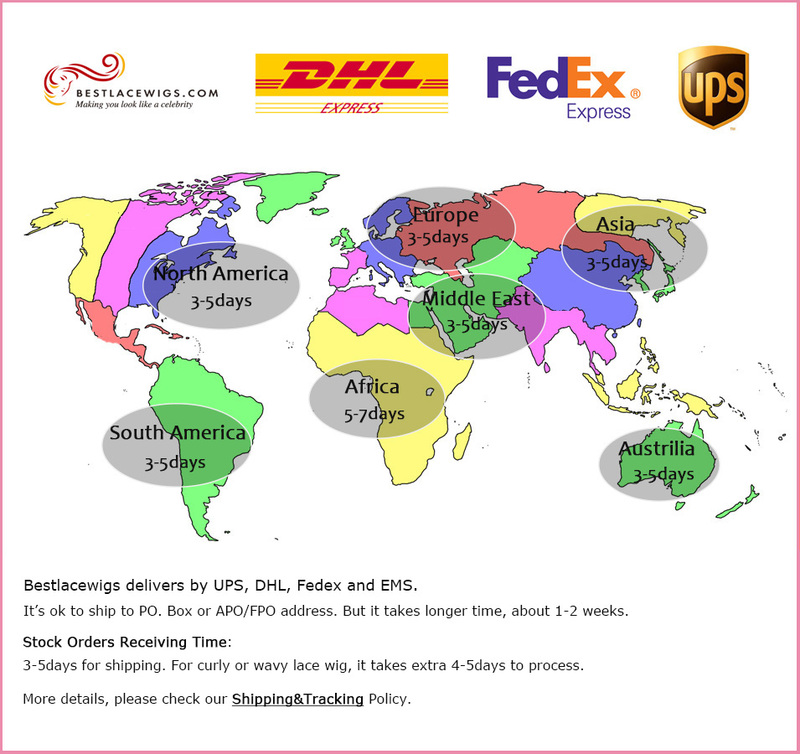 Our brazilian hair extensions and brazilian virgin hair are very suitable for them. 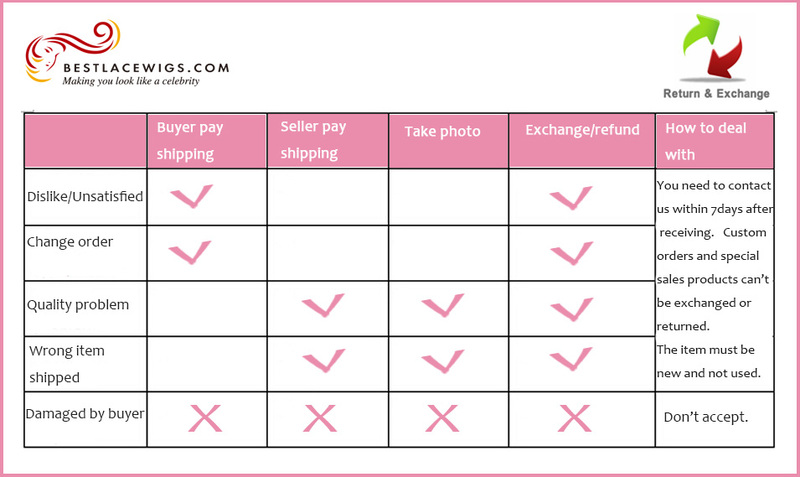 For our brazilian hair extension and brazilian straight hair, you can choose straight, weave or curly hair. 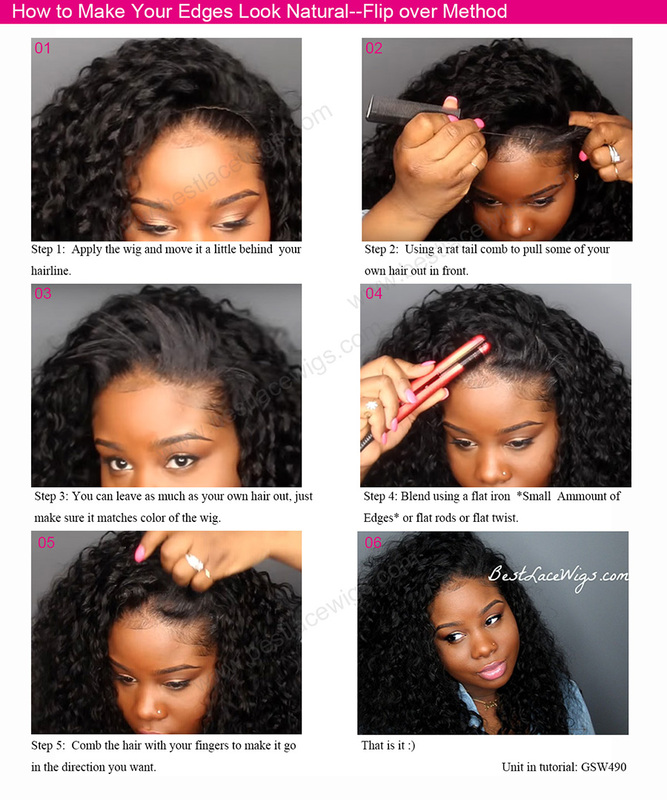 These lace closures also can make you possess thicker hair. 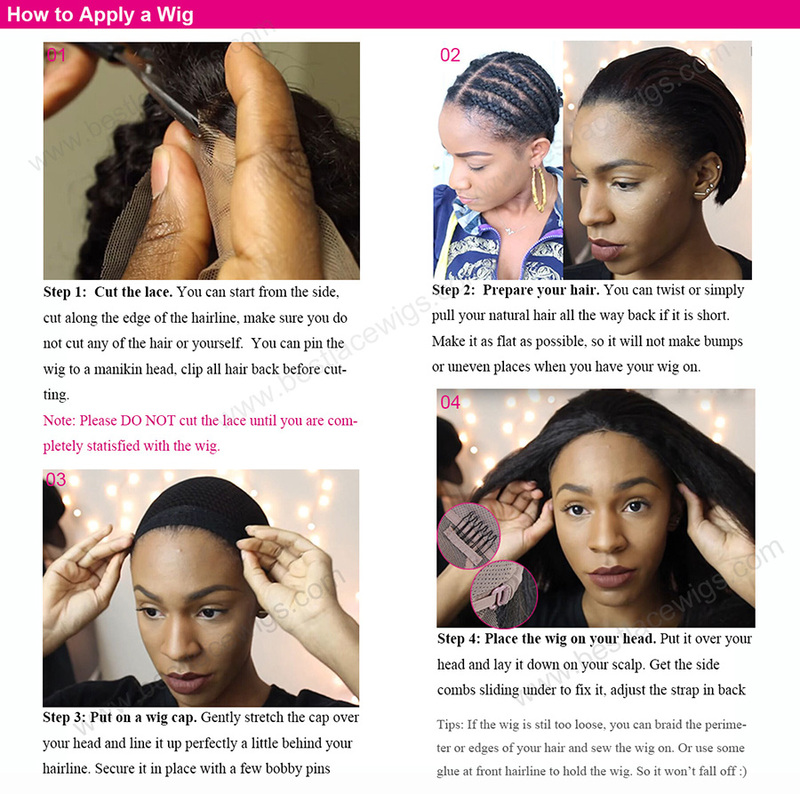 No matter what kind of hair closure you like, they will be your good helper to make a perfect hairstyle. Hair is beautiful and soft and shipping time wasn't bad. Thank You! I LOVE THIS HAIR!. 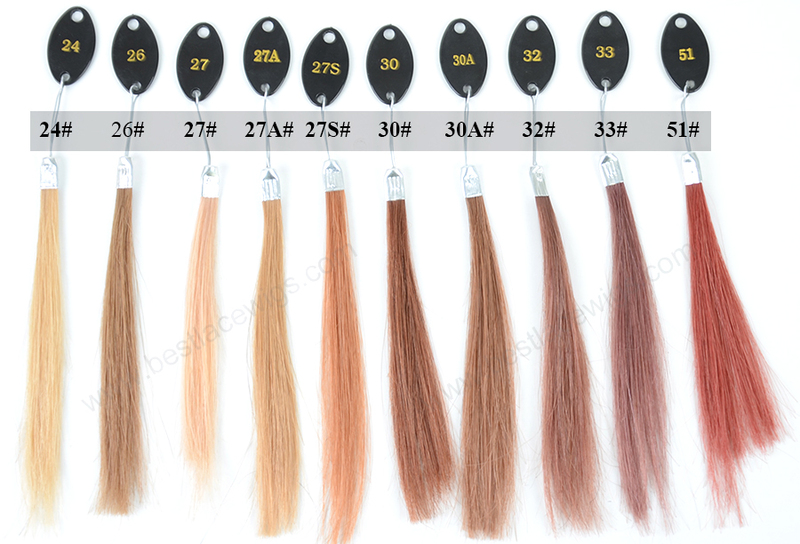 Soft, great wefts, the beards are almost non existent. It's been installed for 4 days. 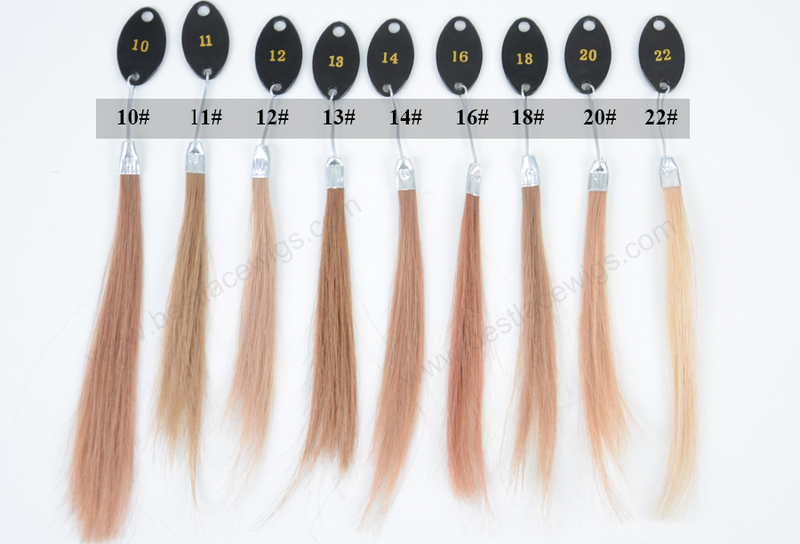 Some shedding, but I don't seal my wefts and its only a small amount. 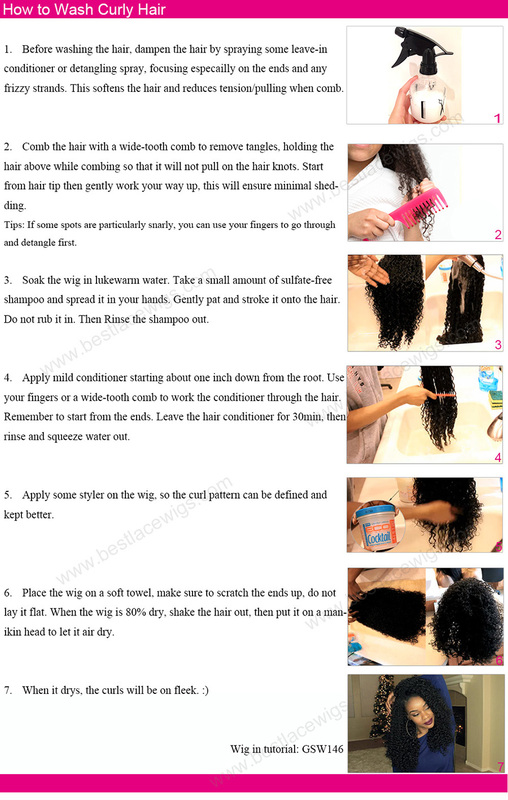 Plain water makes the curls POP! Will buy again for sure!